Nice try SurfPirate… but you’ll have to dig a little deeper on this one. Disclaimer: I didn’t notice Beau’s answer came in before the SurfPirate. Good job both of you, and a Special Congratulations to Beau. Alrighty then …. 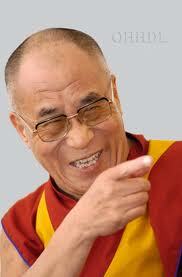 the only song that mentions the Lama …. okay Livingston Saturday Night mentions Tony Lamas …. but we’re talking the only song to mention THE Lama (big hitter the Lama) …. Do you mean “The SurPirate? No… the surfpirate prefers all lower case.